Lately, it has been impossible to get away from news stories about Russian hackers and other cyberattacks. In this video, noted cybersecurity expert Adam Levin, author of Swiped, discusses just how seriously we should take these reports. Cyber-crimes, he argues, are very real, very common and as damaging to our country as physical acts of terror. 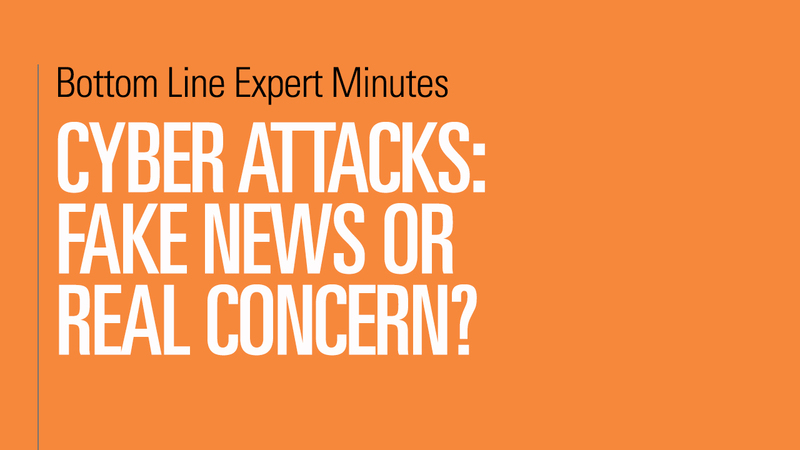 Politicians, companies and the great majority of the general public all have been affected by cyberattacks over the past few years, and Levin asserts that this is only going to continue. Finally though, Mr. Levin reminds us that the ultimate guardian of the consumer is the consumer and that we must take responsibility to protect ourselves from being hacked.